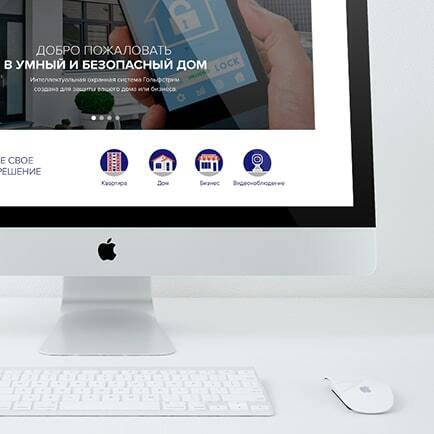 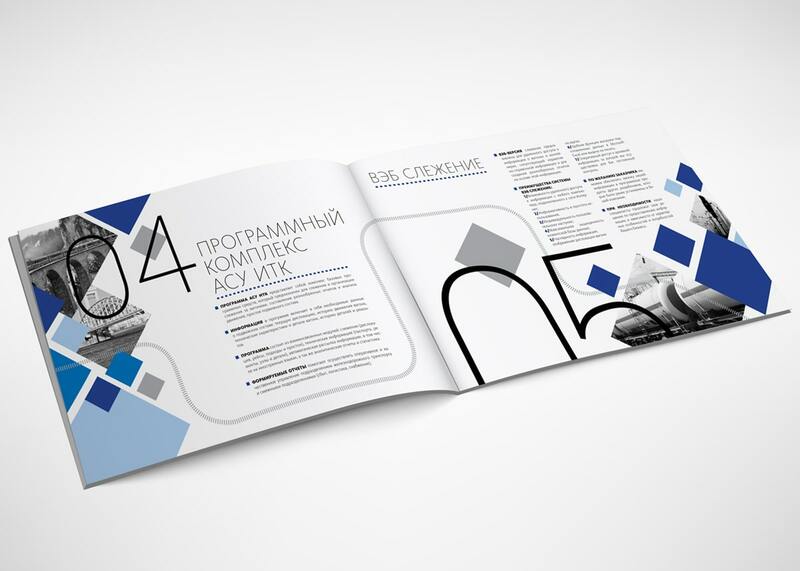 InfoTransCompany is a leader company in Russia for providing information services in the field of transport using the latest technologies. 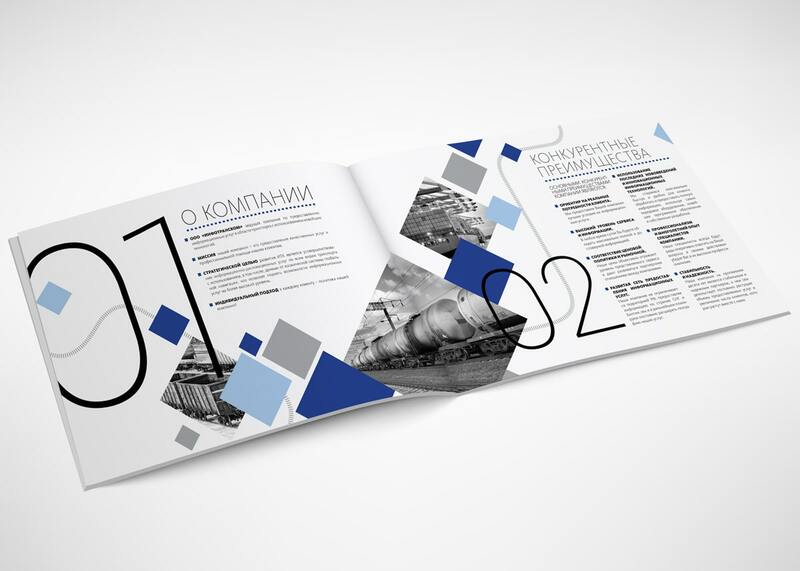 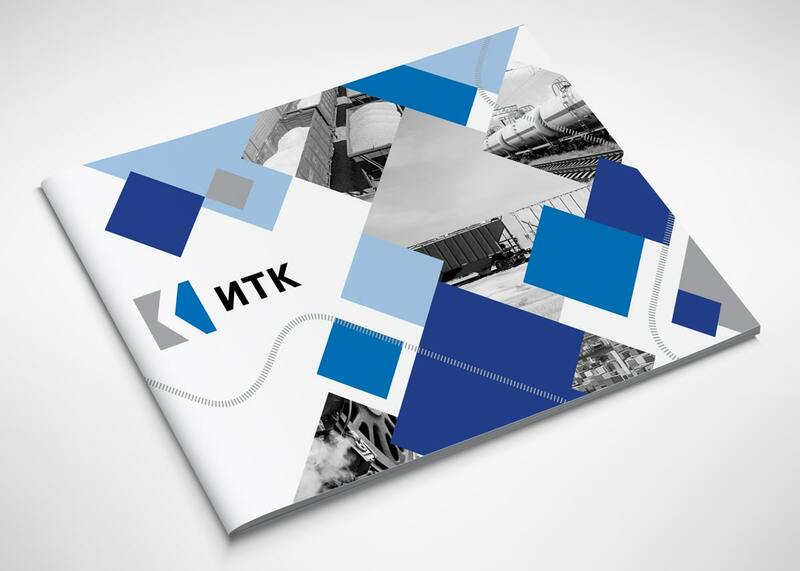 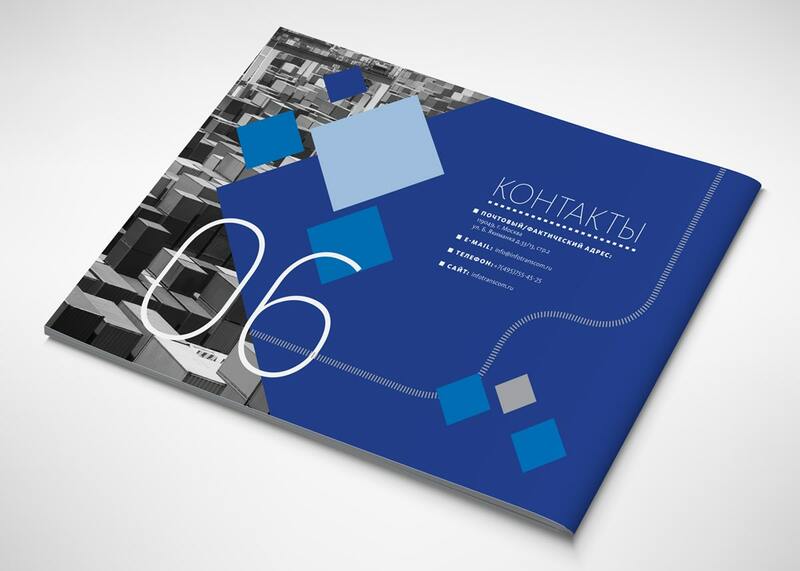 The client wanted a modern and creative booklet for reflect the dynamic spirit of the company. 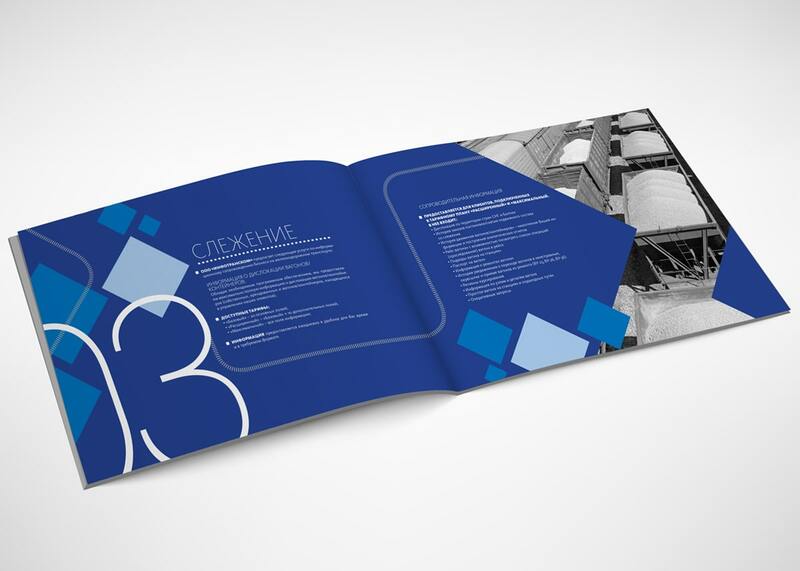 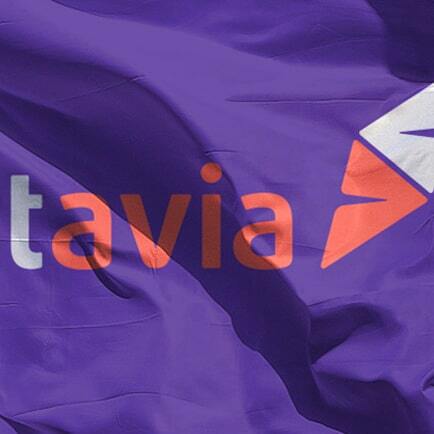 According to their corporative identity I developed a modern layout that transmit the company's core business and their main market.